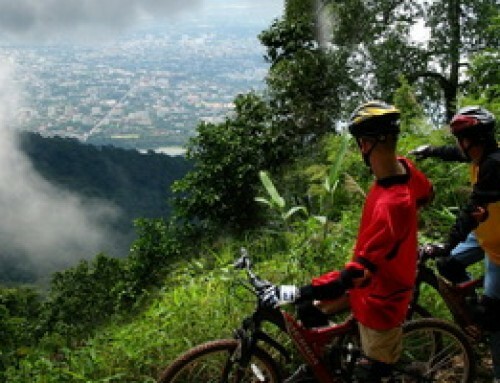 Chiang Mai Riding Horse, Enjoy the beauty of the local landscape when trail-riding with us. 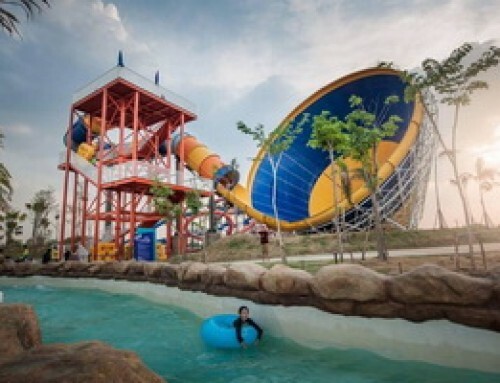 First ride or experienced evener, you will enjoy your day. 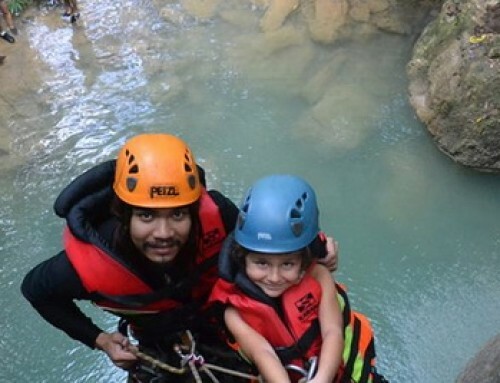 Be at one with nature and take back home memories you will treasure forever. 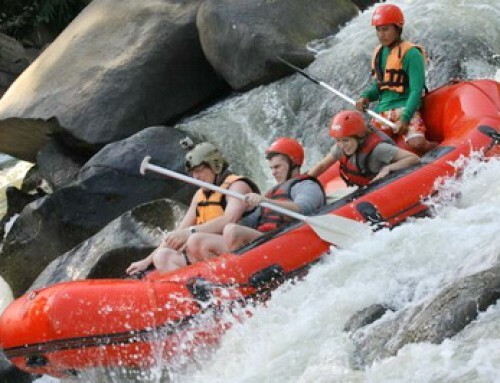 Looking for a new experience in Northern Thailand ? Why not join us on a horse riding expedition through the untouched nature of this beautiful region. 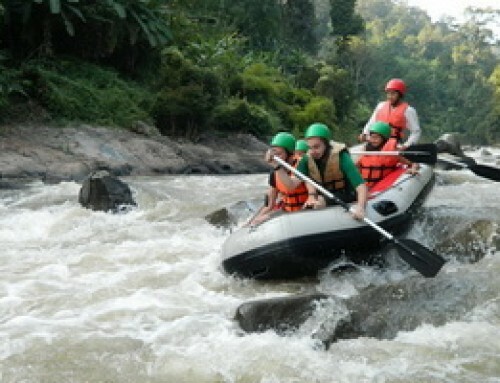 Several times a week, our experienced instructors lead horse and pony riding trips to the north of Chiang Mai. 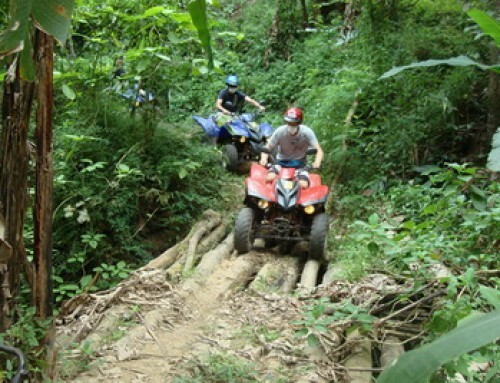 Join us for a half day trip along jungle trails and through stunning scenery. There our experienced instructors will help you select a suitable horse or pony for your trek. 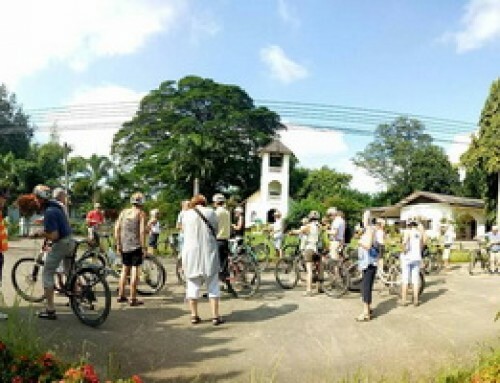 You’ll ride across a variety of terrain, enjoying the tranquil surroundings and the luscious scenery. About half way through the trek, you’ll take a break by a lake with a stunning mountain backdrop. Time : 9:00am., 11:00am., 2:00pm. The weight limit for rider is 180lb / 80kg. This private tour included only a transport, gasoline and a driver.